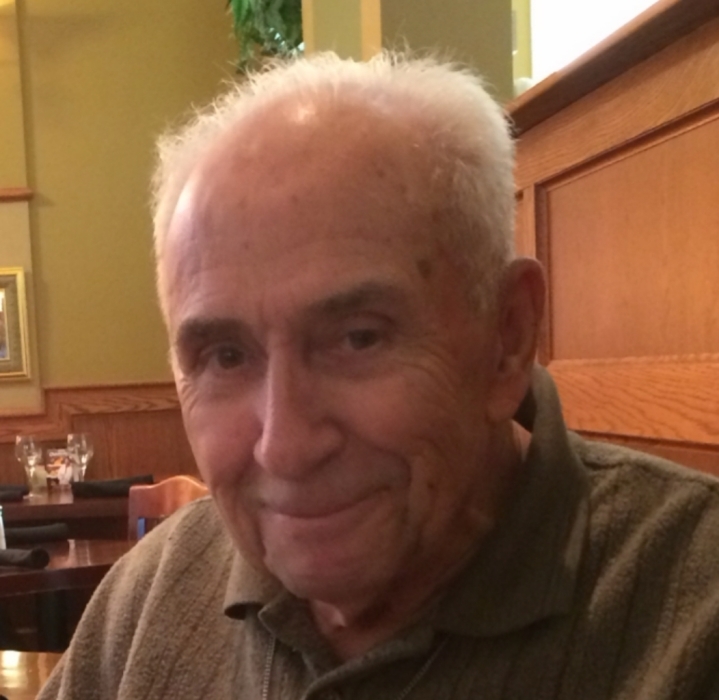 Obituary for William E. Barr | McDonald-Aeberli Funeral Home, Inc.
William E. Barr, age 88, of New Sewickley Twp., formerly of Gibsonia, passed away on Sunday morning, August 26, 2018 at UPMC Passavant Hospital in McCandless Twp. Born in Pittsburgh, PA on April 29, 1930, he was the son of the late William Vance and Catherine Fischer Barr. Bill had been a patrolman for Tri-Area Police for 15 years serving Bradford Woods, and Marshall and Pine Twps. He then worked for Gulf Oil Company as an executive driver and then as a lab technician. He was a member of St. Ferdinand's Church, Wexford Volunteer Fire Company and Wexford Lions Club. Beloved husband of Barbara Fisher Barr, who he married on August 7, 1959, three daughters, Christine Barr (Ed Mundy), Roberta Stack (Timothy) and Shelly Barr (David Land), a grandson, Jason Lang (Jamie) and a sister, Jeanette Wojnar. Friends received at the McDonald-Aeberli Funeral Home, Inc., 238 Crowe Ave. Mars, PA 16046 on Tuesday from 2-4 & 7-9 PM. Funeral Mass on Wednesday at 10:00 AM at St. Ferdinand Church, 2535 Rochester Rd, Cranberry Twp, PA 16066. Please meet at the church. Memorials to St. John Specialty Care Center, 500 Wittenberg Way, Mars, PA 16046. Directions and condolences are available at www.mcdonald-aeberli.com.